Whatever Skateboards is the best in the business when it comes to designing your own wholesale skateboards and getting custom printed bulk skateboard orders. We’re proud to be the promotional skateboard manufacturer of choice for countless brands both in the US and internationally. With our competitive wholesale skateboard pricing and unmatched experience around custom skateboard orders we have the ability to get you exactly the skateboards you want no matter the quantity or location. Let Whatever Skateboards crush your next wholesale skateboard order! There is a reason we’re the #1 choice for wholesale skateboards: we have pro quality skateboards and the most custom longboard shapes of any custom skateboard manufacturer. We also have the experience and the history to work with you to make sure your order comes out perfect. This isn’t our first rodeo and we’ll help steer you in the right direction with pricing, art, deck shapes, RGB vs. CMYK, DPI, marketing calendars, and industry best practices. 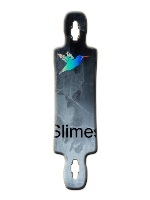 Our entire thing is custom skateboards, if you’re looking for bulk skateboards or promotional skateboards you’ll appreciate our hands on approach and dedication to your order. Are Custom Wholesale Skateboards Right For You? If you’re here then the answer is yes. Most bulk skateboard orders and wholesale skateboard orders are already aware of what they want and are seeking custom skateboards for a reason. From promoting music with band skateboards to office decor with company logos on skateboards to giveaway promotional skateboards there is an undeniable appeal to seeing your design on a rack of skateboards. 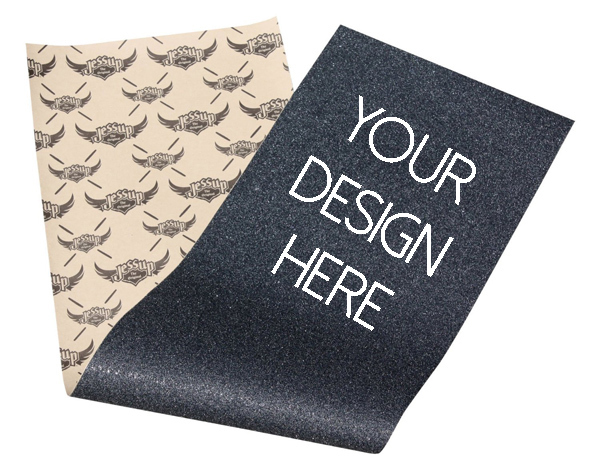 Use our wholesale pricing and creative touch to get the exact effect you want. 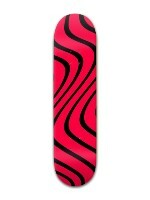 Putting your logo on a skateboard has never been easier. Wholesale Skateboard & Longboard Quotes! Do You Sell Wholesale Complete Skateboards? What About Wholesale Skateboard Wheels or Wholesale Skateboard Trucks, Etc.? Yes we do offer wholesale pricing on all of our tons of skateboard products! We even have wholesale custom grip tape for your perfect order. Let us know what the occasion is! We’ve done everything from skateboard trophies to skateboard bachelor party gifts to corporate swag orders. We’ll work with you and let you know what the best options are. We’re on top of the latest trends in skateboarding and can recommend what’s hot and even new products not yet released. How Do I Design My Own Wholesale Skateboard? 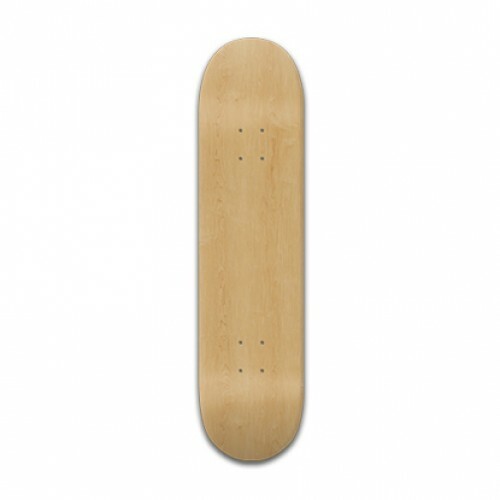 How Do I Order Wholesale Skateboards From Whatever Skateboards? 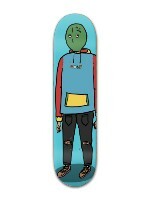 Its easy to design your own wholesale skateboard, just log in to our site and create a design like normal. 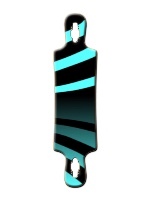 Experiment with our various skateboard deck shapes and longboard deck shapes and create a design you like. 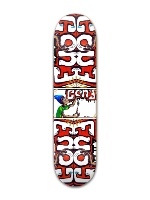 Contact us at contact@whateverskateboards.com and send us the the design of your skateboard.  If you have high quality logo files or a high quality version of your design, including any vector files or Illustrator files, please email them to us! We’ll get in touch with you and work with you to get the best possible experience ordering wholesale skateboards. Ready To Have Whatever Skateboards Print Your Wholesale Skateboard? Looking For Other Wholesale Custom Products? The best site for wholesale canvas prints, wholesale canvas printing, bulk canvas prints, bulk prints, and custom promotional prints. We have incredible wholesale canvas print pricing! 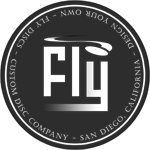 Design your own wholesale disc golf discs, wholesale ultimate frisbees, bulk disc golf discs, bulk ultimate frisbee discs, and promotional frisbees. Perfect for promotions, trophies, teams, and gifts! Get your bulk custom cell phone cases including wholesale iPhone cases, wholesale Samsung cases, and wholesale iPad cases. Get your logo on your phone case and check our wholesale pricing!